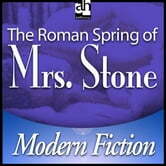 The Roman Spring of Mrs. Stone is vintage Tennessee Williams. 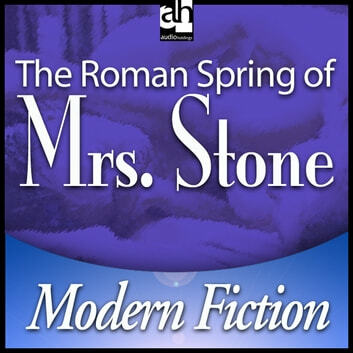 It is the story of a fiftyish wealthy American widow who was most recently a famous stage beauty but is now drifting after the death of her husband. With poignant wit and his own particular brand of relish, Williams charts her drift into an affair with a cruel young gigolo.